I’m Hannah, a twenty-something southern girl who loves life and finds joy in the simple things that this world has to offer. I graduated from the University of Alabama in 2010 with a degree in accounting. By day, I’m a Program Controller for a government contractor in Huntsville, Alabama. By night, I’m a Suzy-Homemaker-Wannabe who enjoys cooking, crafting, and decorating my house to add a bit of charm and make it feel like home. Home Sweet Hacienda is a blog about all of the things I love: Recipes, crafts, home projects, party planning, organization, home decor, DIY, and interior design. I believe the home should be a comfortable place that you are happy to retreat to at the end of a long day, a place where conversation and laughs are shared over a good plate of food, where gatherings are held, where memories are made, and where friends and family always feel welcome. 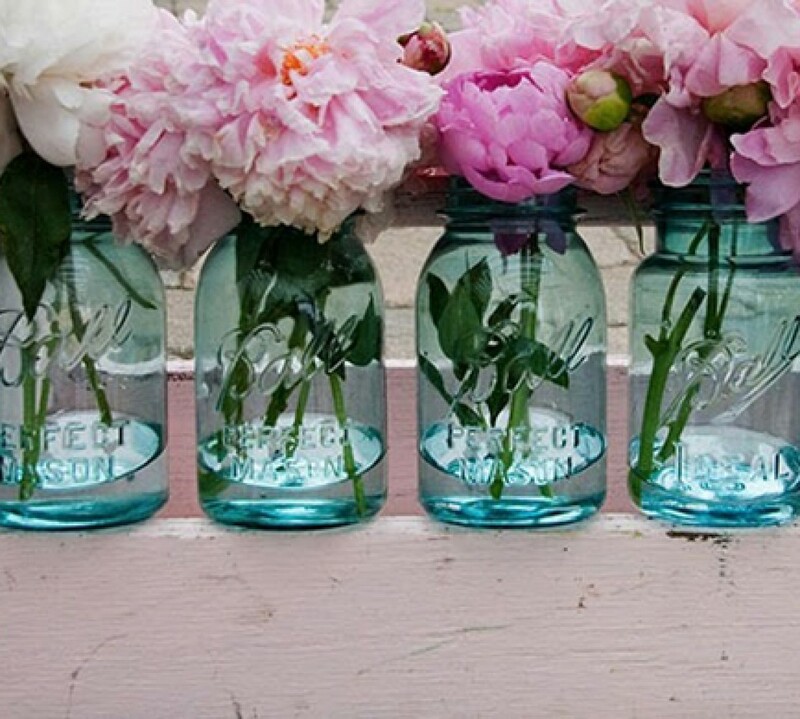 There are so many simple, inexpensive, and easy things you can accomplish in the home with just a bit of creativity. I hope you find the ideas on Home Sweet Hacienda to be resourceful and fun and will inspire you to get creative in your home too!